--published 1934 by the Metropolitan Life Insurance Co.
"The cleanly store should be preferred. In all stores food should be covered so that it will not be touched by flies, other insects, mice, or unnecessary fingers. In this, the small store with cheap equipment may excel the large store with expensive counters and fine display windows." 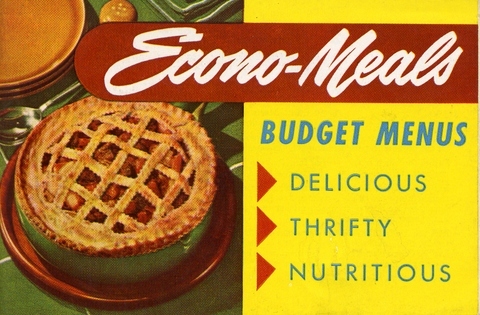 Econo-Meals cook booklet published by Procter & Gamble in 1951. All recipes contain Crisco. Roll veal slices around a carrot. Fasten with toothpicks or tie with string. Dip rolls in flour and brown in hot Crisco. When well browned add 1/4 cup of water. Cover and cook over low heat for 45 to 60 minutes or until meat is tender. Season with salt and pepper before serving. 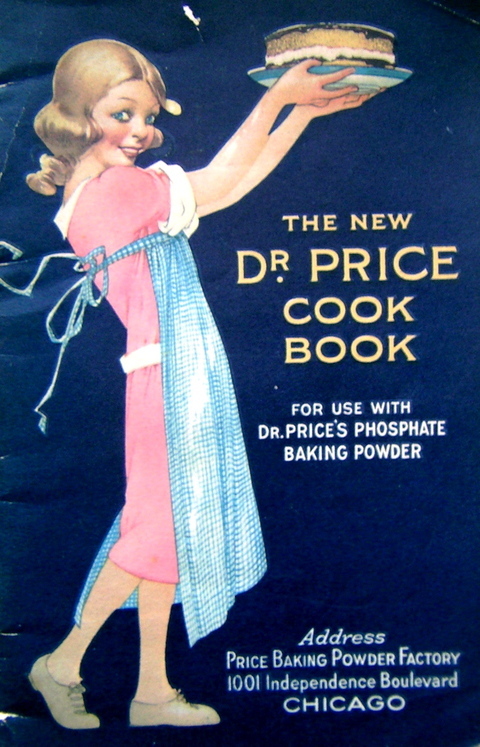 Copyright, 1921, by Royal Baking Powder Co. 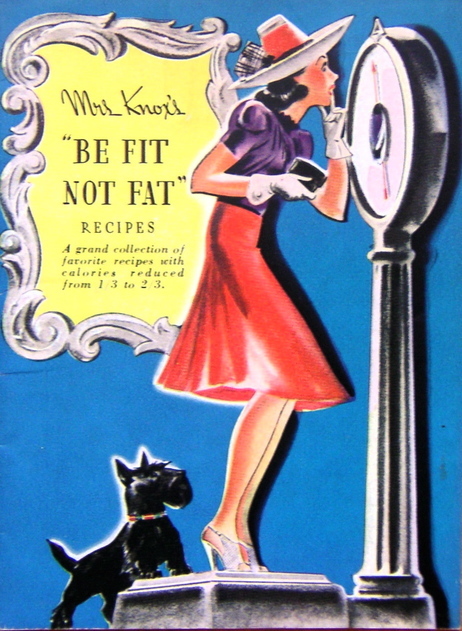 Copyright 1939, Charles B. Knox Gelatine Co.